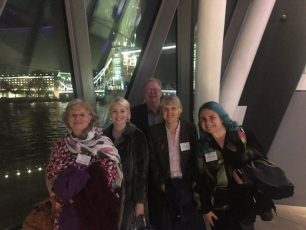 On Monday, 6 November, some of our education volunteers and project team, on behalf of all our amazing education volunteers, attended the awards ceremony at City Hall for the Team London Awards. Out of hundreds of applications we were nominated for the Culture in London award celebrating the work of our education volunteers and their successes such as our fantastic Learning Festival. Although we did not win and honorably losing to Team Pride. We would like to say a massive thank you to all our volunteers that work with us on the project, bringing together the events, workshops and more. The Team London Awards is an annual ceremony celebrating the individuals, teams and corporate volunteers, recognising the amazing help and contributions they do for their communities. Every day, thousands of people volunteer their time to help charities. 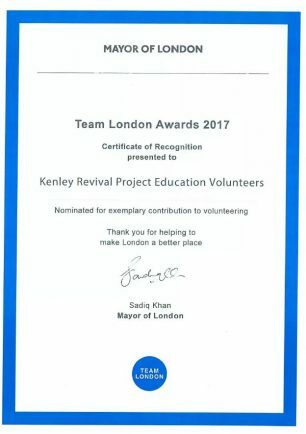 The Team London Awards are a way for the Mayor to recognise some of these people that dedicate their time to help make their communities better and most importantly thank them.